I’m going to make a speech. That is the bad news. The good news, I’ll be short! In fact, of course I’m going to speak just from a legal point of view, but I shouldn’t be too technical, as you can see. What I would like to say is, the fact that they arrest the Iranian diplomat and its surrender to Belgium through the mechanism of European arrest warrant, as provided floor by the 2002 framework decision of the European Union, this arrest and the surrender is not extradition. Because extradition is procedure from state to state, through the executive branch of states. And here we do not speak about extradition but about surrender, it’s something which is quite different. Interestingly, the German judicial authorities perfectly dismissed the objections, which was founded on the diplomatic immunity of the so-called diplomatic immunity of the presumed offender, in fact, this Iranian diplomat. According to the 1961 convention, on the diplomatic relationship, the jurisdiction authority of diplomats applies only in the country where the foreign diplomat is accredited and in the countries classed by the diplomat to go from the sending state to the visiting state, and it is all return to the sending States. As a member of this special mission, it’s also an example where the diplomats’ immunity can play some rule. But it was not the case here. The Iranian diplomat who was arrested was not in none of these pertinent. Furthermore, what is interesting, for the first time a state terrorism is at stake on the judicial level. That’s really important. 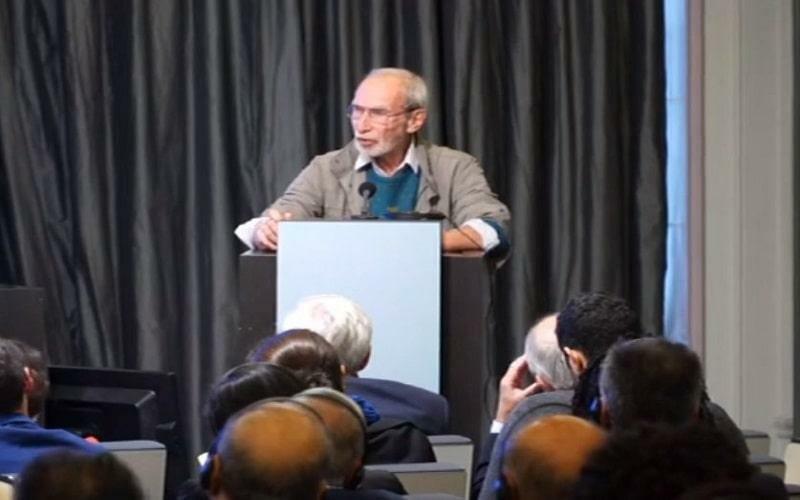 With this extraordinary legal consequence is the fact that the Iranian Government could be descried for the proceedings in the future decision which will be taken by the judiciary Belgian authorities, the Iranian government could be described as a terrorist government. That’s something which is really new from a legal point of view. As such this surrender remains a real victory. The victory on the one hand, as had been said, of the Belgian security services which succeeded to detect and thwarted foiled and abstract and that attempted state-sponsored terrorist attack and on the other hand, this surrender is also a victory of the rule of law.